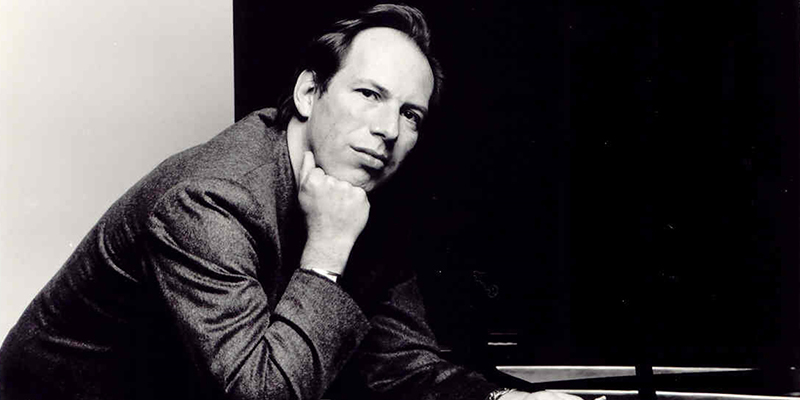 Famed composer Hans Zimmer has announced his first-ever tour with stops in Europe, the US, New Zealand and Australia. Each performance will be two parts. The first will feature his classic scores to The Lion King, Gladiator, and Pirates of the Caribbean, while the second will include reimagined renditions of his work with Christopher Nolan, specifically The Dark Knight Trilogy and Inception. Find more info at www.hanszimmerlive.com.